5 ways to fill a pepper! - Training Day Fitness, Inc.
5 ways to fill a pepper! 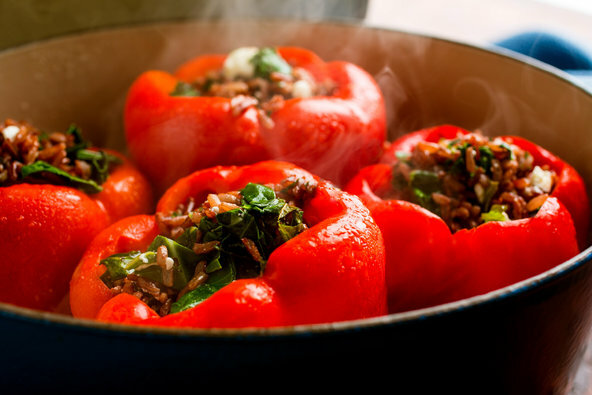 Do ya’ love ya’ some stuffed peppers? Well then, take a gander at this..